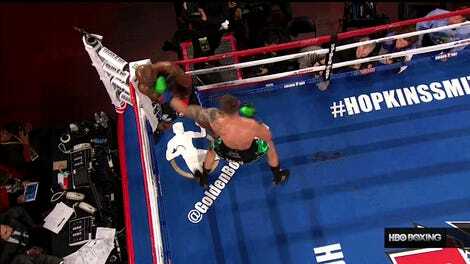 Mikey Garcia seized the WBC lightweight world title by knocking out the previously-undefeated champion Dejan Zlaticanin with a horrifying punch that left the Montenegran unconscious on the canvas for several minutes. Garcia, a 29-year-old who hails from Oxnard, previously held titles at featherweight and super featherweight. The win, alas, failed to unify any of the four major lightweight belts.